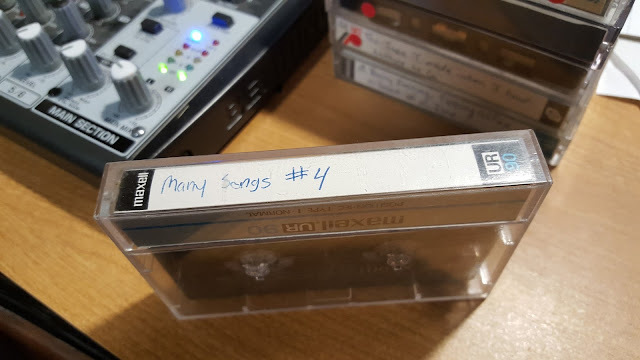 We are going Lo-Fi this week on Mix Tape Memories, for a tape that is barely holding together. 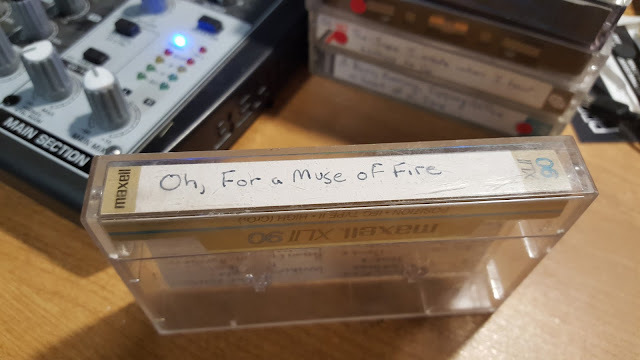 I recorded this tape in 1981 from Chicago radio. I was able to get one last play from it. And it still has some great music, which includes two songs from legendary Chicago DJ, Steve Dahl. Steve Dahl came to Chicago in the late 70s and quickly made a name for himself with his on-air sidekick, Garry Meier. In 1981, the duo had a show on WLS FM, 94.7. Dahl, and his band Teenage Radiation, recorded several parody songs at the time, much like Weird Al would later make famous. 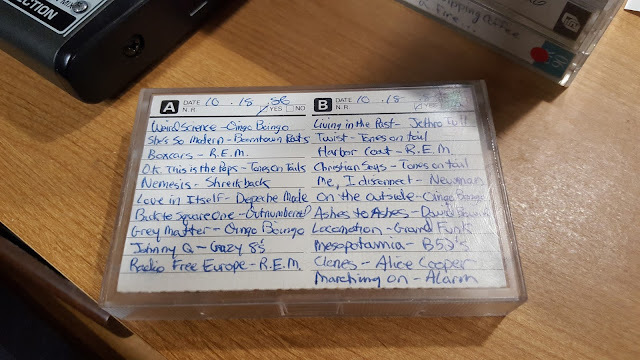 Two of those songs appear on this mix tape! 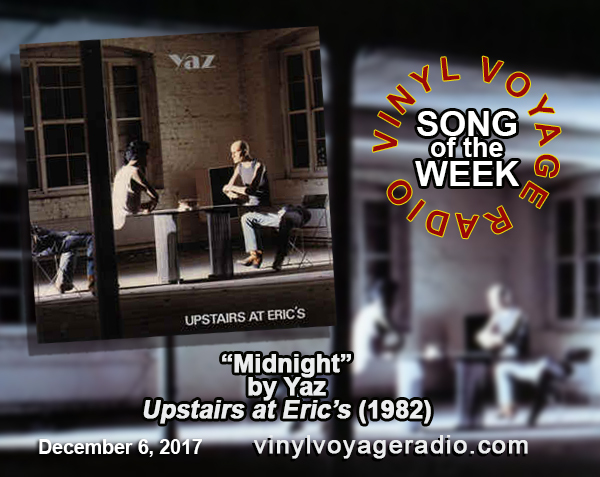 Other artists include Bryan Adams, Shooting Star, Go-Gos, Aerosmith, Climax Blues Band, Billy Joel, Journey and Survivor. 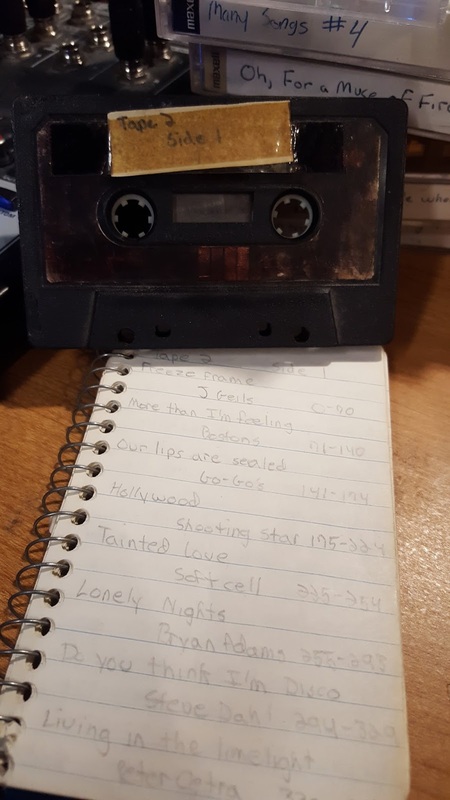 Listen to Mix Tape Memories on Friday nights, at 8 pm central. This episode repeats at 1am and 1pm next Wednesday. Past episodes can be heard via Mixcloud. Our Christmas library gets bigger and bigger each year. We have been busy recording an eclectic mix of albums for inclusion in this year's Vinyl Christmas. This is a great mix of old and new. My favorite new album is by Tracey Thorn, the vocalist from the band Everything But The Girl. Her album, Tinsel and Lights from 2012 is sublime; perhaps my favorite Christmas album. I guarantee you will not be hearing any tracks from this album on terrestrial radio. Brenda Lee, of course, is a staple for holiday classics. But she has other songs beyond "Rocking Around the Christmas Tree." Ray Charles is new this year, too. Jazz vocalist Kenny Rankin has some wonderful takes on Christmas classics. Another Elvis is in the mix, too. Plus, a very great (and rare) album from 1978: Christmas Disco. Take a listen. 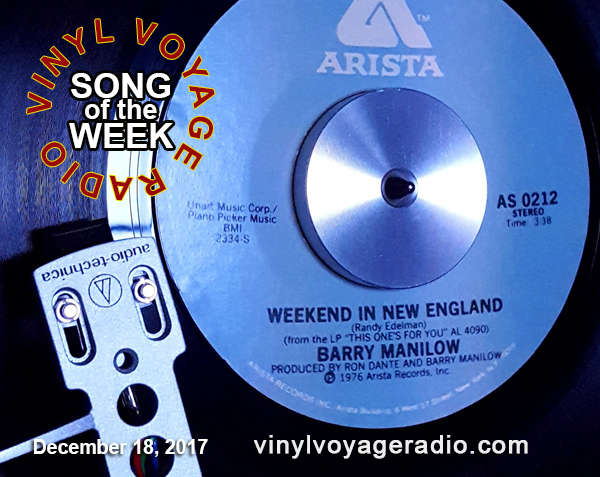 Vinyl Christmas runs through December 27 - Only on Vinyl Voyage Radio. This all started back in 2012. Vinyl Voyage Radio was a little over a year old. And I was tired of all of the crap played on terrestrial radio around Christmas. It was like they played the same songs every hour. How many times can a human being listen to Mariah Carey's "All I Want for Christmas is You"? So, I unboxed a bunch of Christmas albums I inherited from my parents and grandparents and went to work. Since then, our library has more than tripled. And every year we add more. 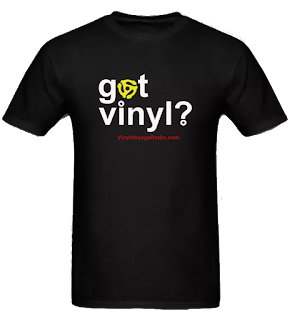 Come home to Vinyl Voyage Radio for a very special "Vinyl Christmas." 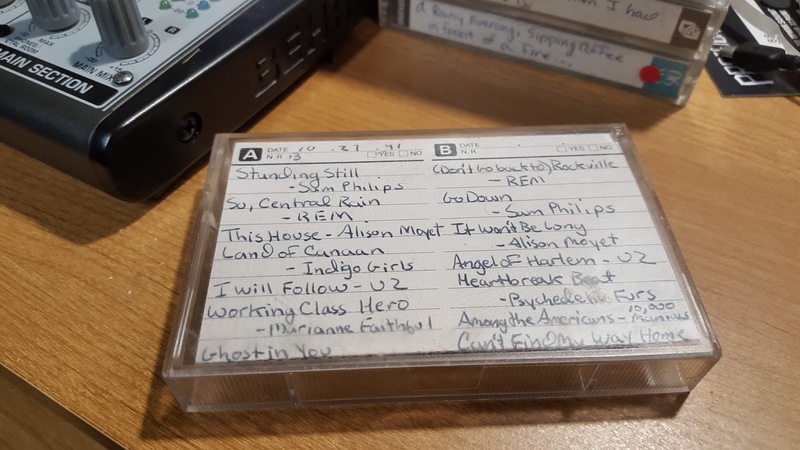 These are all of the songs you may remember if you lived in the age of vinyl. You'll hear some familiar classics. But also something you may have not heard in decades. Or something old, that will be for you brand new. 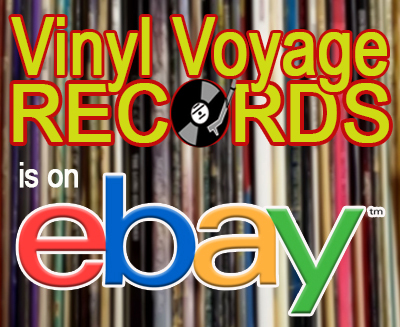 We are in full swing now for our Vinyl Christmas here at Vinyl Voyage Radio. 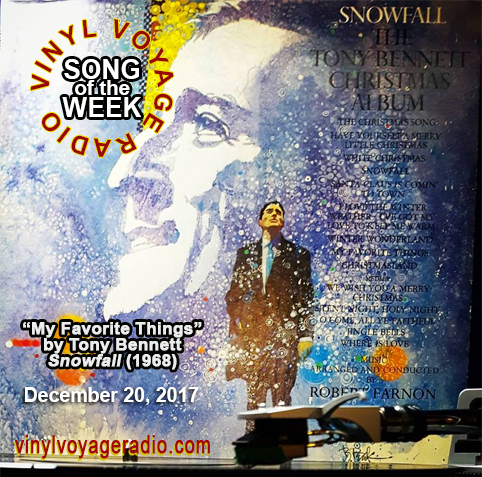 For this week, we are spinning a great track from Tony Bennett's 1968 release, Snowfall. And that track is a jazzed up version of "My Favorite Things." 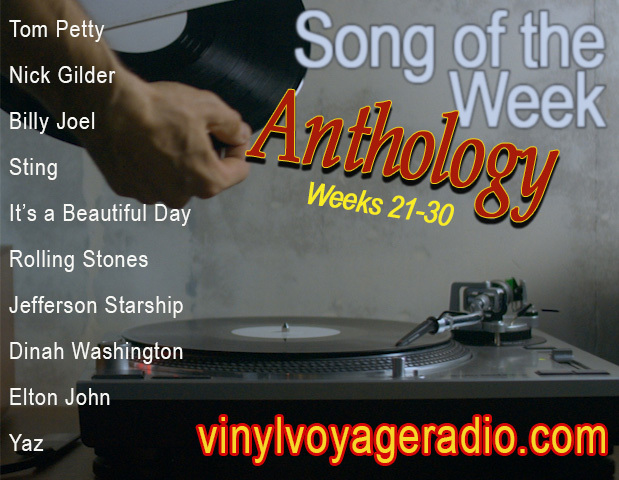 A new Song of the Week premieres every Wednesday at 10am Central. It then repeats at 10pm and then a few more times throughout the week. Last month, we listened to record 1. 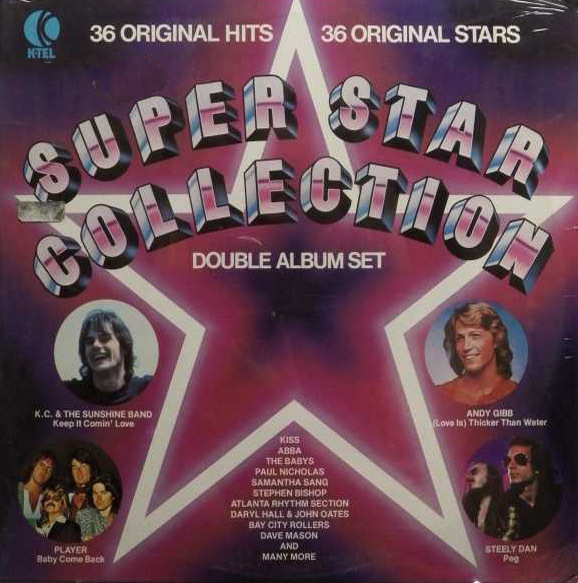 This month, we are spinning record 2 of Super Star Collection, a great K-Tel compilation from 1978. 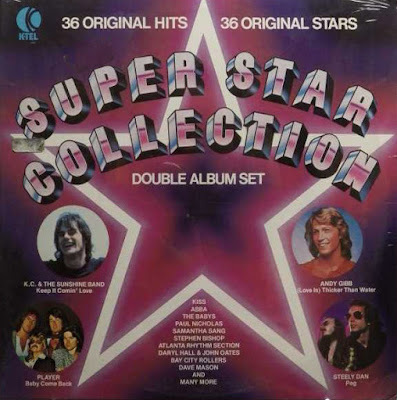 This disc has hits from Abba, Johnny Rivers, Steely Dan, the Bay City Rollers and many, many more! This episode premieres at 4 pm (central) on December 3. Or, you can listen to it on-demand via Mixcloud.